12 seater Tempo Traveller is the most comfortable tourist van for family trip and group trip. Take agra tour package services with Ant Travels and make your holiday memorable. Hire online 12 seater tempo traveller for Your Family Trip and get Discount. 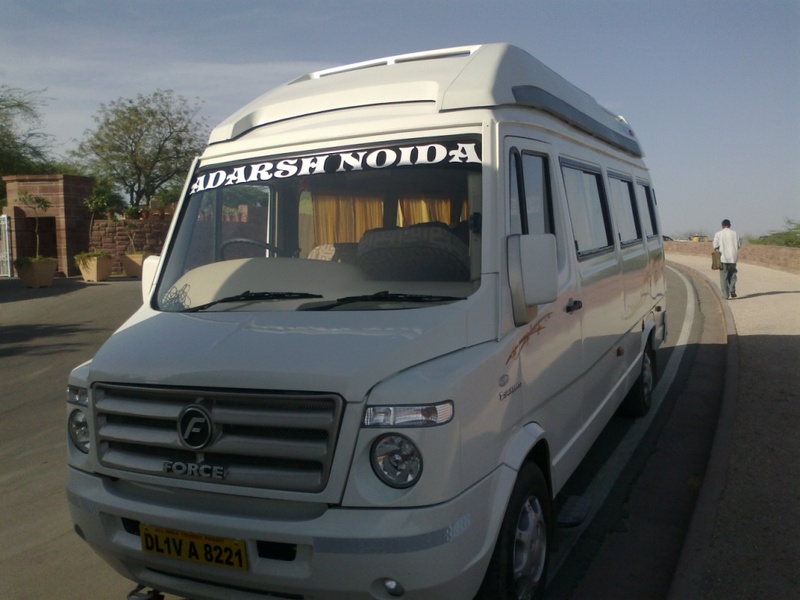 hire 12 seater tempo traveller online from Delhi agra tour package, Delhi To Agra online Tempo Traveller booking, booking 12 seater tempo traveller from delhi to agra tour package at best price. Ant Travels offering transport service for Delhi local sightseeing and outstation trip. 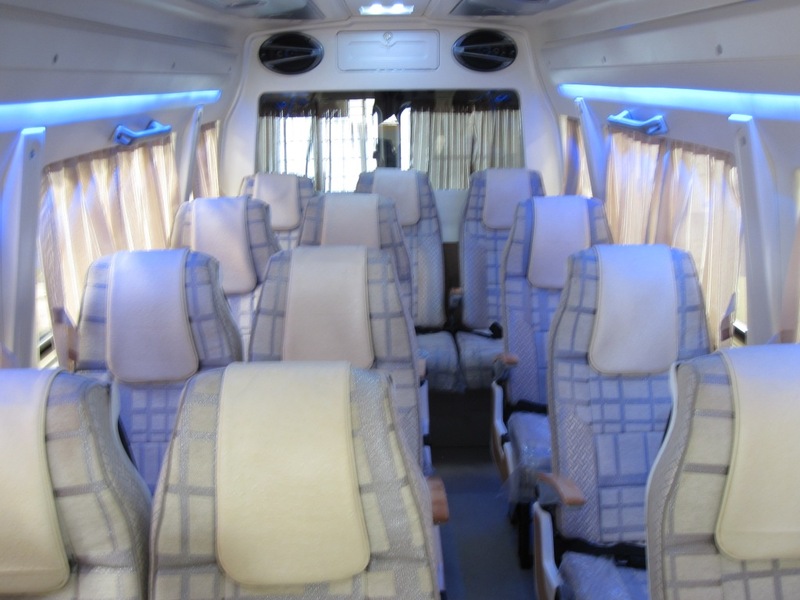 12 Seater Tempo Travellers is one of most comfortable tourist van of India. We have good fleet like 12 seater modified tempo traveler on rent for tour to Agra taj Mahal from Delhi.